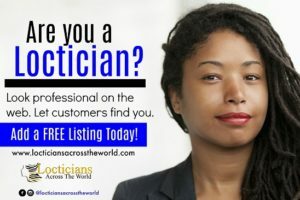 If the black population living in the western hemisphere really took the time to know about where they came from, they would discover so much about the origin of their culture. With slavery came tremendous pain and suffering, it meant leaving everything you know back home to adapt in a new land. However, the strong who survived preserved the culture to the best of their abilities, part of that culture was the ancient religion of Voodoo. For centuries Voodoo was portrayed as evil and demonic, the only problem with this narrative was never told by its originators but instead by colonizers who wanted everything black rejected. 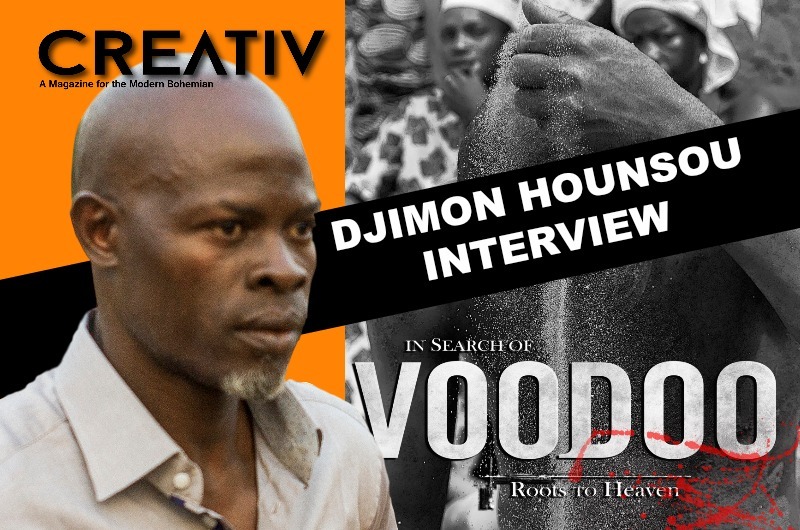 In his directorial debut Djimon Hounsou explores the different sects of Voodoo. 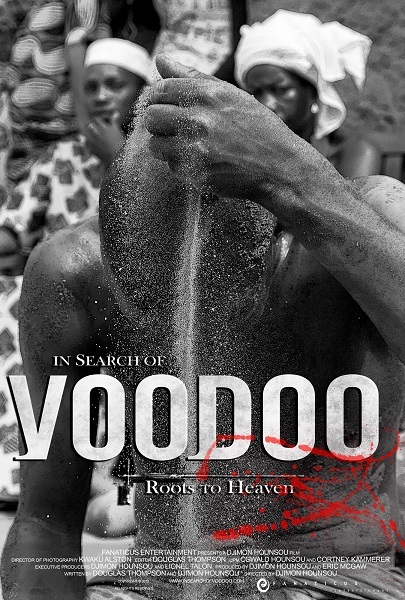 We had the privilege of having an extensive conversation with him before the showing of his movie In Search of Voodoo – Roots To Heaven being showcased at the Miami Film Festival on March 10th at 9:30PM at REGAL 18 1100 LINCOLN ROAD, MIAMI BEACH, FL 33139. Curiosity creates opportunity for greater knowledge. Getting to know our roots and the make of our culture all while debunking false statements and beliefs that have been passed down from generation to generation, is Djimon’s goal in this movie. We’ve had the privilege of previewing the movie before its screening and it did NOT disappoint. Djimon delivered an extraordinary documentary highlighting the differences in the manner of witch the people of Benin worshiped the different deities of the religion. We would like to thank Djimon Hounsou and his staff for allowing us this interview. We urge you to take of part of this movement of discovering our roots and culture on March 10th 2018 Click here for details.